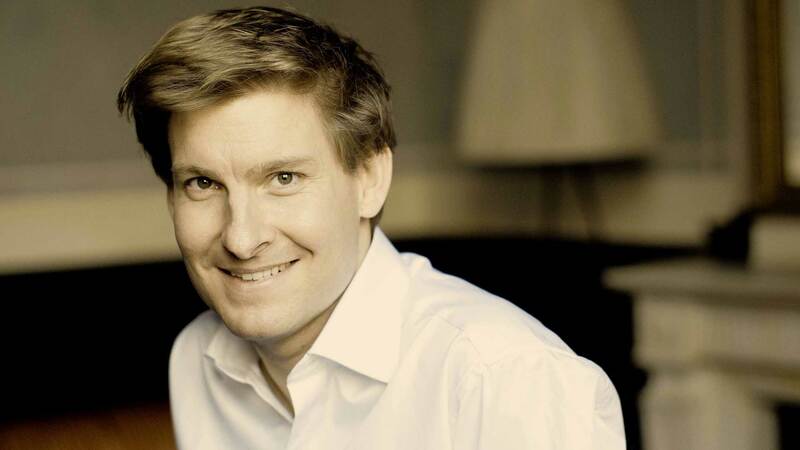 This November the Orchestre Révolutionnaire et Romantique are delighted to be touring Europe with acclaimed concert pianist Kristian Bezuidenhout. This exciting mixed programme of late classical and early romantic works explores some of the more unusual orchestral works from the first half of the 19th century. In Serenade No.2 a 20-year-old Brahms chooses to omit violins, creating an unusually dark sound, while the lively style of Schubert’s Symphony No.5 seems to reflect the composer’s youthful exuberance. Beethoven’s 4th Piano Concerto (written at the more mature age of 35) is known for its unusual opening piano solo, which replaces the usual orchestral tutti. This concerto was in danger of being entirely eclipsed in its time by the great success of the Emperor Piano Concerto (No. 5) which followed immediately after as well as the 5th and 6th symphonies. However, thanks to the efforts of the young Felix Mendelssohn, who championed the 4th Piano Concerto in concert halls across Europe, the Concerto retained its popularity and survived to this day. Kristian Bezuidenhout is one of today’s most notable and exciting fortepianists. Born in South Africa, he began his studies in Australia, completed them at the Eastman School of Music and now lives in London. Bezuidenhout first gained international recognition at the age of 21 after winning the prestigious first prize as well as the audience prize in the Bruges Fortepiano Competition. Bezuidenhout is a frequent guest artist with the world’s leading ensembles including Freiburg Baroque Orchestra, Orchestre des Champs Elysées, Royal Concertgebouw Orchestra, Concerto Köln, Chamber Orchestra of Europe and Netherlands Radio Philharmonic Orchestra. In the 2015/16 season, Bezuidenhout performs with the Australian Brandenburg Orchestra, Kammerorchester Basel, Kammerakademie Potsdam, The English Concert, Munich Chamber Orchestra, Philharmonia Baroque, Konzerthaus Orchester Berlin, Leipzig Gewandhausorchester and continues his close collaboration with the Freiburg Baroque Orchestra. He gives solo recitals in the UK, USA, Canada and Japan and performs chamber music with Mark Padmore, Rachel Podger, Anne Sofie von Otter, Isabelle Faust, Kristin von der Goltz and the Chiaroscuro Quartet.